Greenfield Acres: Dreams Can Come True! Greenfield Acres real estate is well situated in the far southeasterly corner of the Phoenix Metro, in a magnificent neighborhood with equally amazing homes! 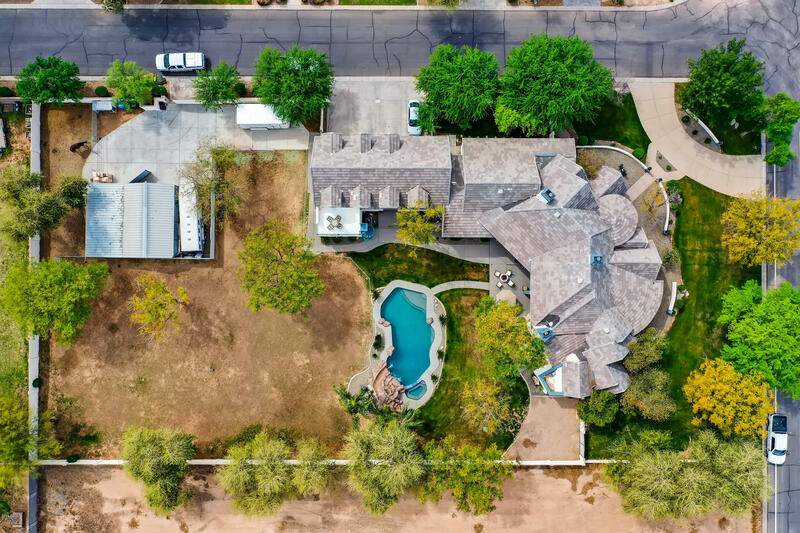 As the name suggests, this affluent Gilbert community is made up of custom properties that encompass an acre or more. This allows for spacious abodes, many of which offer no less than 3,500 square feet (on average) and boast unsurpassed aesthetic appeal, both inside and out. Since most of the contained residences were custom-built, they are equipped with some of the finest amenities. It’s not uncommon to find private pools, marble and granite-laden interior features, and complete equestrian setups amongst the proffered luxuries. 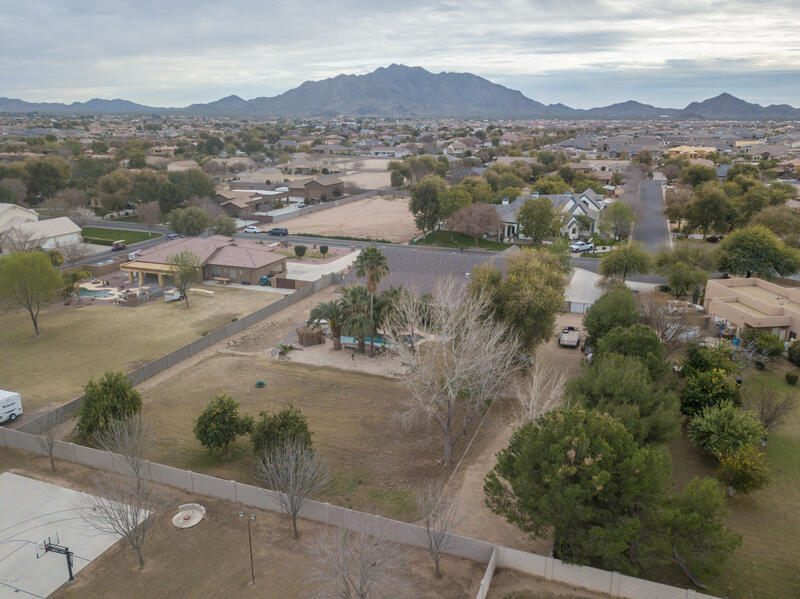 In addition, the development’s excellent location puts many of the houses in prime position to enjoy lovely views of the neighboring San Tan Mountains. If you are intrigued by the prospect of a Greenfield Acres purchase, you may need to exercise patience and be ready to pounce as soon as an opportunity presents itself! 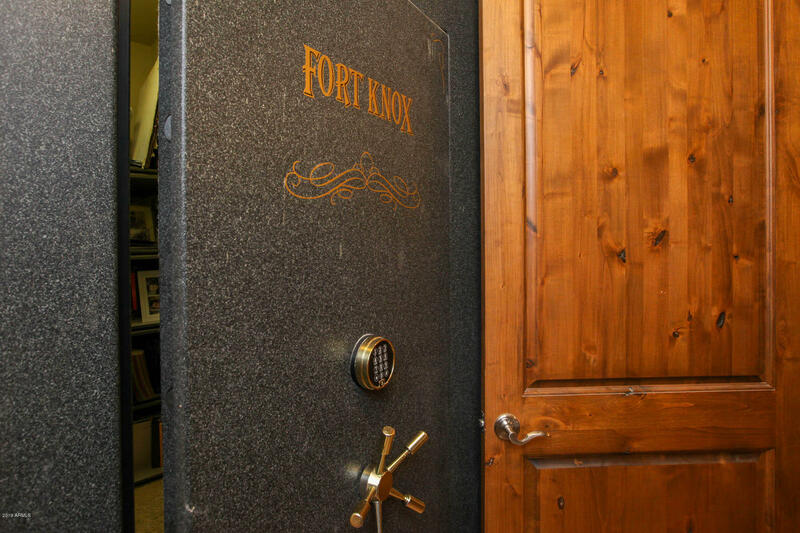 Custom homes come on the market rarely, but when they do they offer a living milieu unlike any other. And when it comes to such a prospect in the highly desirable town of Gilbert, the stakes go up even more. Area amenities include newly developed shopping, schools, hospitals, and restaurants. Perhaps best of all, the locale presents an appealing, rural environment that still manages to maintain easy access to all of the Phoenix Metro. It’s the best of both worlds, and it only comes along once in a blue moon – so keep your eyes open! You won’t want to miss out on the opportunity to live a coveted lifestyle in the charming community of Greenfield Acres!